Superior ball striking (15+ GIR per round) and great putting. Hardly anyone breaks 70 consistently. putt and chip like a madman. Let me know when you find out because I would like to break 70 and I'm no kid. Also, the level of play and elements involved with breaking 100, 90, and 80 are totally different from breaking 70. Each benchmark becomes exponentially harder, obviously. 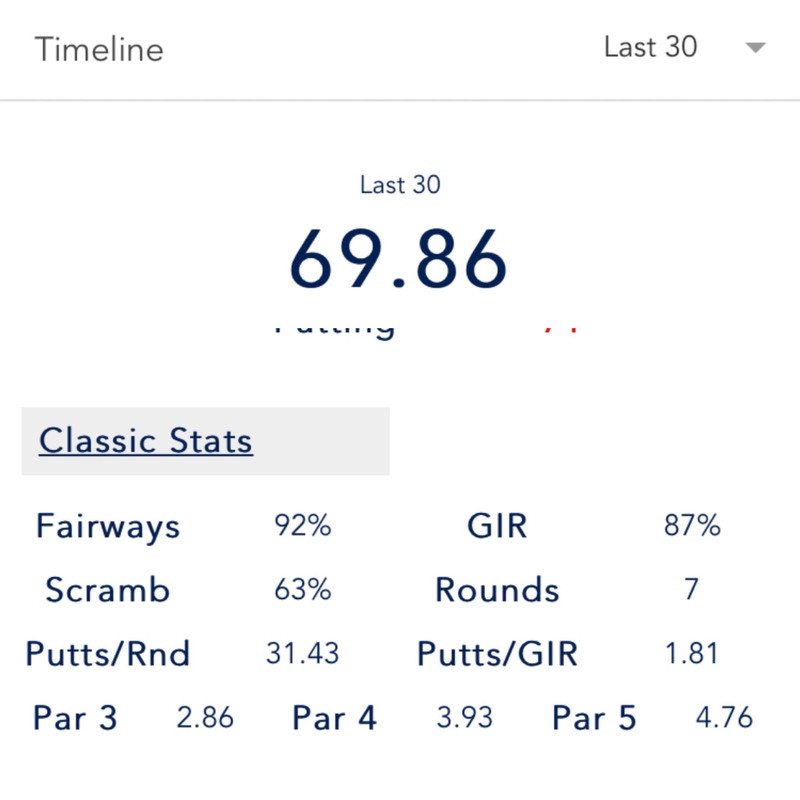 I personally shoot mid to high 70's on a consistent basis, but have only broken 70 3-4 times in my life and I've been playing a very long time. Obviously you have to be comfortable being under par to regularly do so. Play several tees up and make a ton of birdies as a skill building tool. Honestly I don't know the answer. One thing I do see is a big difference between paying casual practice rounds and actual tournament numbers. My kid usually scores a lot better in casual practice rounds. I know I am not the only one that see this sort of thing. I think a lot is mental I mean She goes for the pin in casual round but plays safe in a tournament. Obviously you need skill to break 70 but like I said it just a made up number. I think this is why USKG sets up yardages the way they do. Hit it closer to the green, easier club to hit it on the green (GIR) as well as closer to the hole. So ball striking would be number 1. Same reason you can take a 3-5 handicap that always plays the tips and that person will likely have a shot to break 70 if he plays from the forward tees. Why? Because he just had to par all the par 3s and 4s and birdie the par 5s - I know it doesn’t exactly work out that way, but just to simplify. 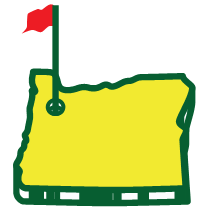 Problem is that courses are set up long for national/regional junior events in high school. Local pga section, not always the case. So you really have to be a good ball striker or have lights out short game. Have both and will have a good shot at breaking 70, IMO. Honestly I don't know the answer. One thing I do see is a big difference between paying casual practice rounds and actual tournament numbers. My kid usually scores a lot better in casual practice rounds. She is super aggressive in a casual round. I know I am not the only one that see this sort of thing. I think a lot is mental I mean She goes for the pin in casual round but plays safe in a tournament. It's like she is a different player out there. While mental is important, it doesn’t come before ball striking. Best way to fight wind is hit it on the screws (yes - you may flight it and club up). So it’s not always about calculation. Sure, you have to know where to miss and have controlled aggression, but having the perfect game plan or mental game or the ability to calculate will not make an average ball striker break par on a consistent basis. I doubt Rory, Rose, Tiger, Koepka, DJ... calculate anywhere close to Phil and Dechambeau. I’m not sure who these kids are that break 70 nearly every time. You are talking about the top 5-10 in the world. As far as I can tell, that’s a lottery win of motivation, mental game and raw talent for children. Grit can get you there when you are older. Either way, those kids aren’t taught so much as their talent is harnessed and directed down a path. 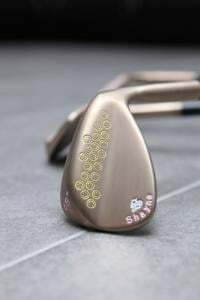 I think there’s a lot of benefit into getting your junior into modern blades, player cavity clubs at a young age to improve ball striking, even if that means adding forgiveness later on when even decimals of a shot matters over the course of three rounds. I’m just a firm believer that player category clubs makes you practice to be a strong ball striker as opposed to GI clubs designed to mask flaws. I know a high school junior that went from mizuno MP-15s to TM P-790s and his dispersion was all over the place - so much so that he went back to mizuno MPs. Balls would just jump on him with the P-790s in a very unpredictable matter here and there when he was playing ajga events. My kid is the exact opposite. He can shank it all over the place in practice rounds and will go win a regional tournament when it matters. I'm still trying to get him to practice better. I'm not sure who these kids are that break 70 nearly every time. You are talking about the top 5-10 in the world. As far as I can tell, that's a lottery win of motivation, mental game and raw talent for children. Grit can get you there when you are older. Either way, those kids aren't taught so much as their talent is harnessed and directed down a path. To me to break par you have to be better than just a good putter or ball striker if it was that easy we would see it more often. Disagree - way easier to learn to be strong mentally than becoming an elite ball striker. Could be our definition of ball striking is different. I’ve seen sport psychologists caddie juniors for the sole purpose of hoping their advice of pre shot and visualization would magically improve ball striking consistency during the round. Seemed to make marginal difference in score. Lots of people have talent and hit the ball in the center but still can't break 80 or even 90 because they have poor course management or other issues. Kids who are breaking 70 all seem to be pretty confident they can hit the shot they need to. I have a feeling it has something to do with fear. A lot kids play if safe and it costs them in tournaments. But you don’t. You don’t see ball striking levels of Miller or Mac O Grady that often. Same with present-day elite ball strikers. Again - finding the center of the face and consistent elite ball striking are two different things. But you don't. You don't see ball striking levels of Miller or Mac O Grady that often. Same with present-day elite ball strikers. I don't know about you but I see a lot good ball strikers in tournaments around here. I am pretty sure there in the top 5% too but have a hard time breaking 70. When I see boys play the ones who win and break 70 in a lot tournaments they seem pretty fearless. Yes they sometimes have blowups but more often then not there at the top of leaderboard. You can still break 70 with a bogey or two but make a 3 or 4 birdies. So it's not like you can't have a few issues a round and still break par. I don't know about you but I see a lot good ball strikers in tournaments around here. I am pretty sure there in the top 5% too. When I see boys play the ones who win seem pretty fearless. Yes they sometimes have blowups but more often then not there at the top of leaderboard. If you and I have the same definition of ball striking then these kids play fearless bc they have total control over the golf ball relative to their peers. Approach shots/Approximatey to hole/Ball Striking (I group all these as one) and Mental Game. You don't even have to hit while hitting 10+ greens a round. You can score without hitting a bunch of greens if you misses through ball striking is good. Tiger... some people have all of the talent in the world and will never break 75. I see very few elite ball strikers and we have played with a lot of elite players. Tiger... some people have all of the talent in the world and will never break 75. Totally agree with this statement. I would add many times the people who actually do break 70 are not even close to the most talented players. I think if we were talking about low 60's then you are truly talking about a Tiger woods type of player and pretty much then are probably playing a flawless game. Oh man, if only there were a planner out there that addressed almost this exact question. 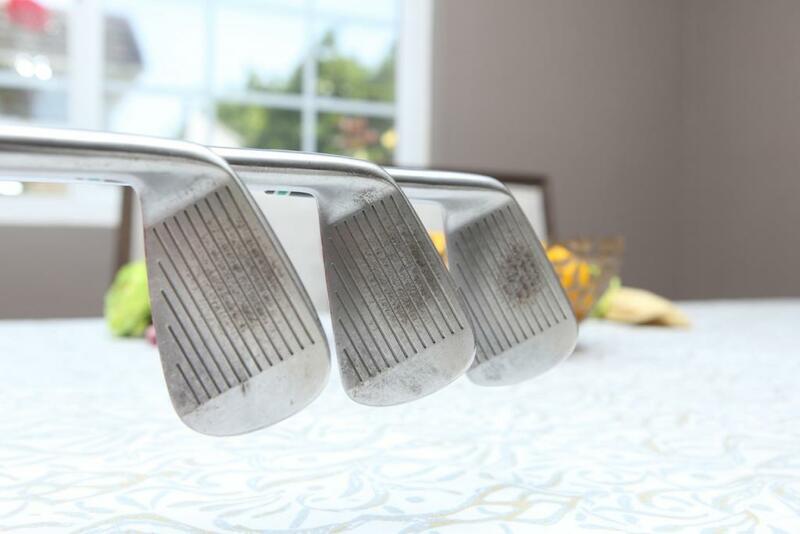 So these are a set of my irons. Am I an elite ball striker or not? Great ball striking, great putting and chipping, and very confident / high expectations. They are comfortable making a lot of birdies. Can’t tell. You can hook, slice, pull shots and still hit the center of the club face. That par 3 average is the most impressive.